While Mi 6 is planning to step in the market very shortly, on the other side of this, lots of rumors with respect to this device is coming each and every day. Today we have come up with new specs sheet of this device which got leaked recently and we have to come to see an interesting feature featuring this device that is a dual camera setup on the plus variant of the Mi 6 device. 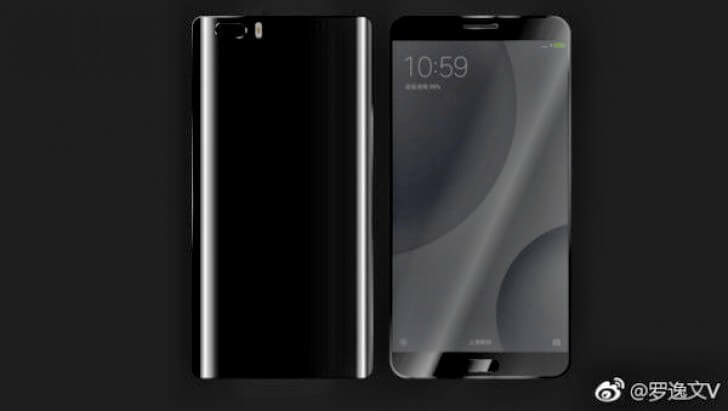 Now looking at the specs summary , we can say that Mi 6 plus variant will come up with 5.7 – inch display with the resolution of 1080p which is not at all bad in this market. 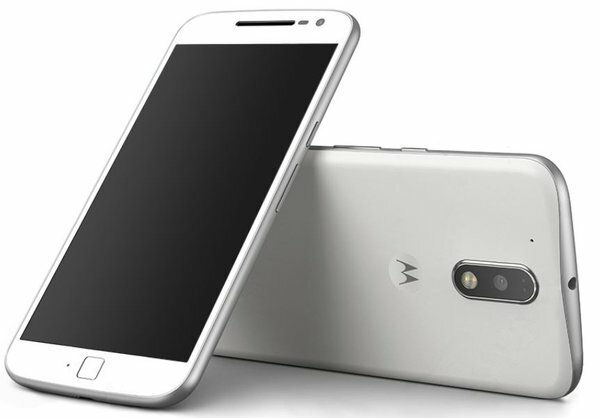 The source also suggests all Plus units will be equipped with 6GB of RAM. 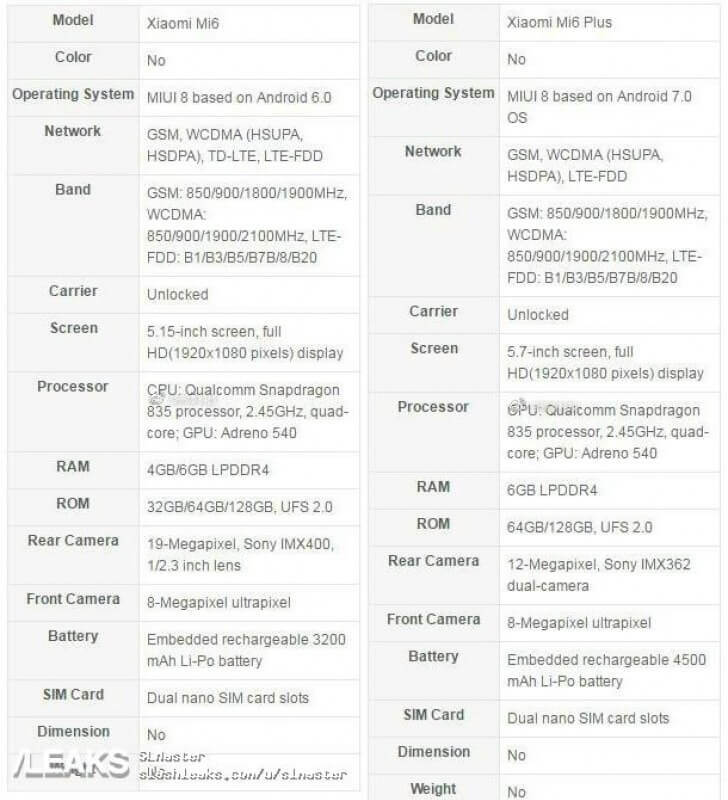 However , from storage point of view, the user will have a choice between 64GB and 128GB of UFS 2.0 speed chips. Apple look a like Back panel ? As the Specs sheet suggest that all the Mi 6 models as well as its plus variant will have Snapdragon 835 chip inside ,giving it the more power. The dual camera setup consists of a pair of 12MP Sony IMX 362 units . The Spec Sheet also points an 8MP selfie snapper, Dual-SIM support and a pretty large 4,500 mAh non-removable battery. 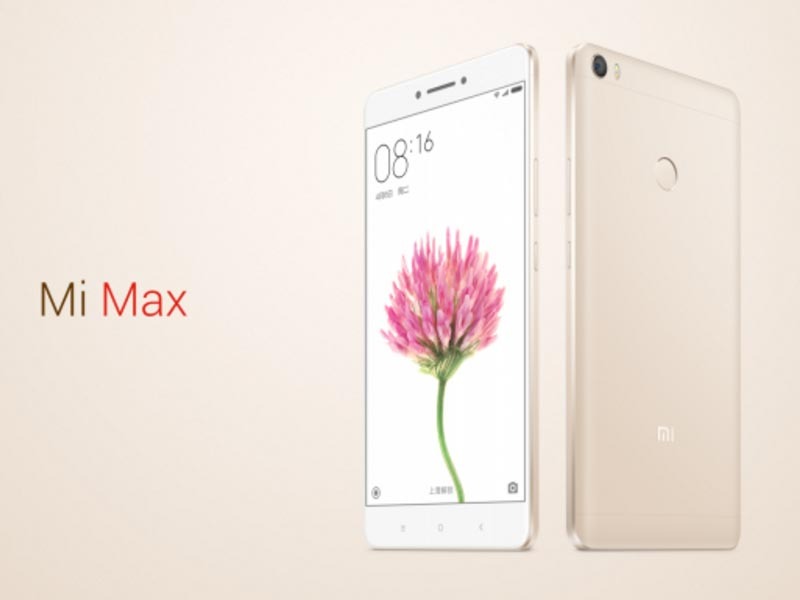 Coming to the Mi 6 variant , as specs suggest it will be featuring a 5.15-inch full HD display with the resolution of 1080p. As Mentioned earlier it will be powered by snapdragon 835 SoC With the RAM option of 4GB or 6GB will be available. The internal storage include 32 GB or 64 GB or 128 GB . The Xiaomi Mi 6 Camera comes up with a 19MP Sony IMX400 sensor and will have the battery capacity of 3,200 mAh. We will check on the battery [performance as soon as we get the tdevice in our hands. 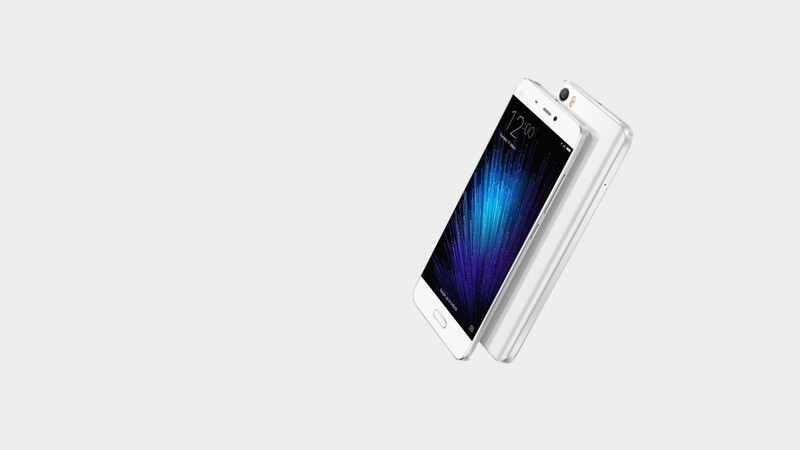 From the Operating system department, it seems that Mi 6 Plus will be running on an Android Nougat version of MIUI, while its sibling appears to be stuck on Marshmallow. No news reagarding its release date , it is expected to get unveiled either on April 11 or 16. For More News and updates and reviews from the World of Tech , Keep following TechArx. Till then myself Sounak Chakraborty is signing Off.